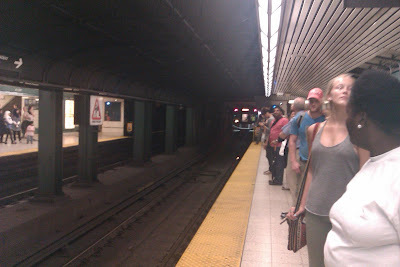 Our #TransitHubbing Adventures in Toronto: The New TTC Train - Have you seen it?? 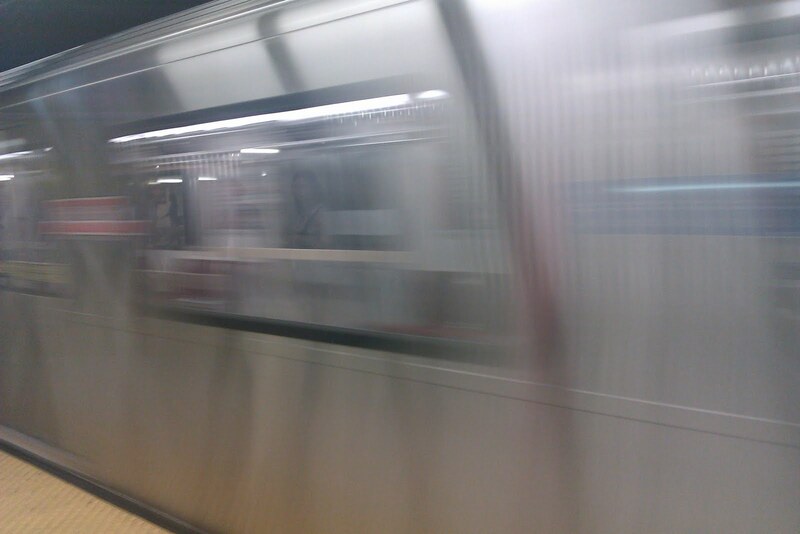 It prowls the Yonge-University-Spadina line, seemingly appearing out of nowhere before disappearing without a trace. 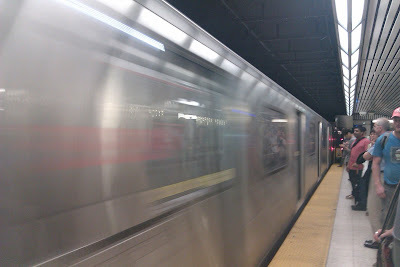 It doesn't take passengers, but rather speeds by on its own, hoping to slip past unnoticed. Before you're able to catch a glimpse... before you're able to snap a photo... it's gone. 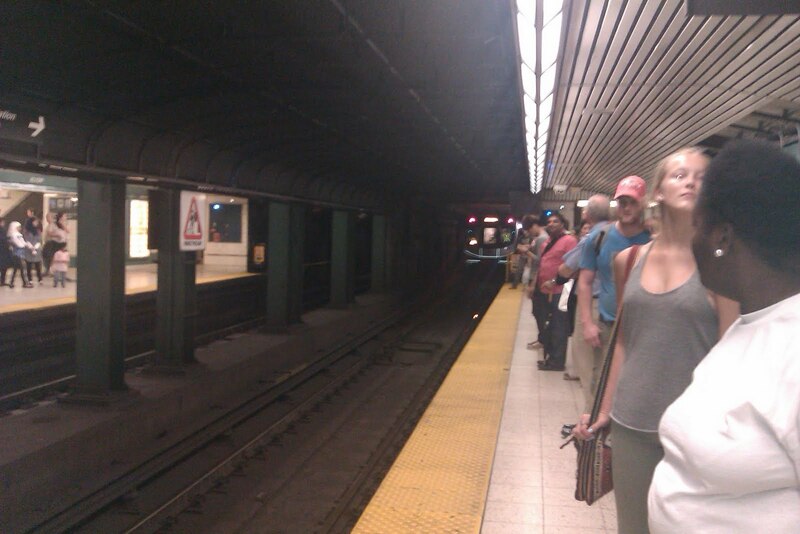 They say it can hold more TTC riders than any subway train before it. They say it will allow passengers to move freely between the cars to their heart's desire. They say its handrails possess the ability to repel bacteria and germs. But we have yet to try it.